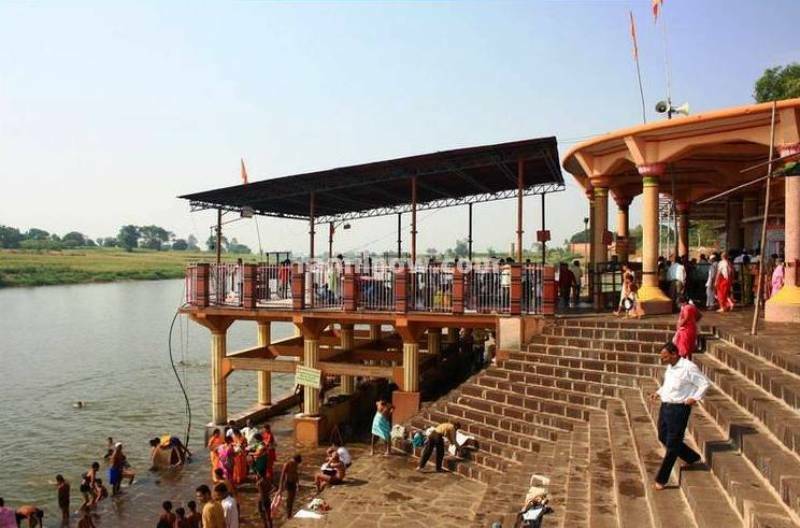 Narsobachi Wadi or Narsobawadi or Narsimhawadi is situated 51 kilometers from Kolhapur. This place is famous as the abode of Shree Dattatreya. This holy place is at the confluence of Krishna and Panchganga rivers. 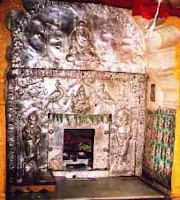 Shree Narsimha Saraswati, an incarnation of Shree Dattatreya, stayed here for 12 years. The place is sanctified by the visit of many saints including Shree Tembe Swami. Every Saturday a palanquin (Palkhi) of Shree Narsimha Saraswati is carried. The place is renowned for the holy Padukas (Holy Sandals) of Shree Dattatreya. Bus Services available from the Miraj Railway Station to Narsobachi Wadi (Daily) from Morning 5.00 AM to 11.00 PM in the night. it is a dirty business place most priests are stealers very careful when go there. there are good priest but very few Nana Ruke's son Avdut brother shreepad mukunad Wadikar his wife Shaila are crap BE AWARE OF THOSE SO CALLED DUMB PRIESTS They are not priest at all They are MAHARA"S AGENTS by themselves. I have great respect for lord dattatreya. Last 10 Years I am regularaly visiting this place and it is most silent and peacefull spiritual place of loard dattatreya. I have not face any kind of problem. If you do normal Abhishek the priest never ask any FIX dakshina, you have to give by your own will. They never say anything. If anyone want genuine priest contact. Mr. Avdhood Dattatray Rukke Contact no. 02322270024. He stay very near to Nrusinhwadi temple. The food is osome Brahmin type, very delicious, basundi is osome, Hotels accommodation is average qaulity (No Hi-Fi), Here's Kandi pedas are famous.